Open the Voice Gate is back with a special episode, as John is joined by Michael Spears of Inside the Gate and longtime Dragon Gate reviewer and author Brad Garoon in our first Dragon Gate Timeline episode! 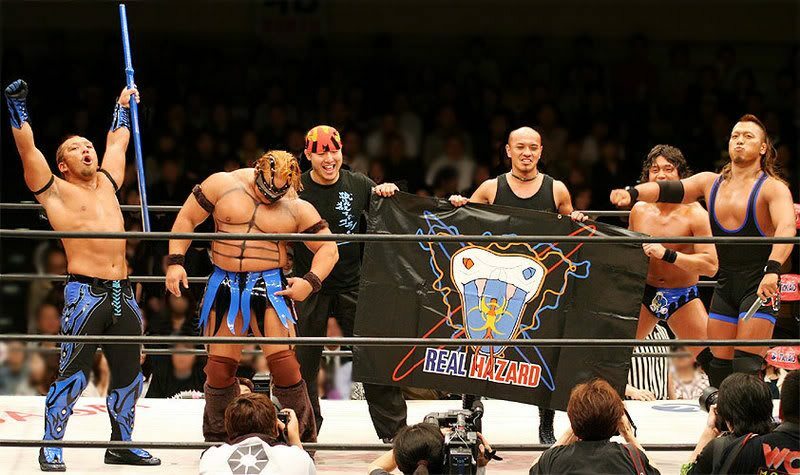 Today we’re talking about the middle three heel units of Dragon Gate that make up quite possibly the weakest period for DG’s heels in history: Real Hazard, Deep Drunkers, and Team Doi (08-10). Why were RH & DD so bad? What were the other things going on at the time that resulted in the heels being so weak? And how did things finally start recovering after Naruki Doi took over? We discuss all of this and more as we look at a controversial aspect of the most turbulent time period in DG’s history!